Google being one of the largest companies in the world, and being one of the greatest companies to work at, is starting a study on its employees snack habits. The reason for this, is it wants to make sure that its employees are healthy and are more productive at work. This study is being conducted to adjust the position of their snack containers to see if they affect their employees consumption rates. Google has had an issue with their employees snacking to frequently, and they think that this is leading to a slowdown in the productivity, and a stake at their employees health. Google has hired a group of psychologists to study the behaviour of their employees to see when and were they go for their snacks. They have launched this little experiment to and it will be continuing for quiet some time. If the company kept their current snacks but moved them away from their employees and kept them in a lunch room then the employees would be less likely to go for those snacks. 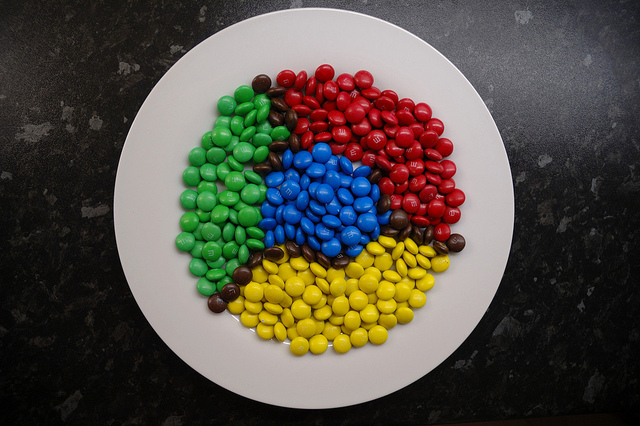 What if Google adds more snacks? For instance the company could add some healthier foods whether it is fruits to trail mix. The employees would be more productive and healthier at the same time. The other option is to try and disguise the unhealthy snacks by blending them in with their healthier alternatives. They could place it in the center away from plain site, they could change the container, they could move them further away from the healthier snacks which means employees would be more likely to grab the healthier alternatives. Google as also tried to analyze the unhealthy snacks with the amount of employees that leave the company each year. While we don’t have any exact numbers we do know that the company wants to minimize their numbers and if it is being analyzed then the numbers might be concerning. There are some who are questioning the lengths that the company is going to analyzing the snack behaviours of their employees, however the employees don’t seem to mind the idea, and they might be welcoming to a change in the scenery. This will reduce the amount of calories that their employees will consume. What are your thoughts on this experiment? Is it to far? Or is Google doing the right thing?